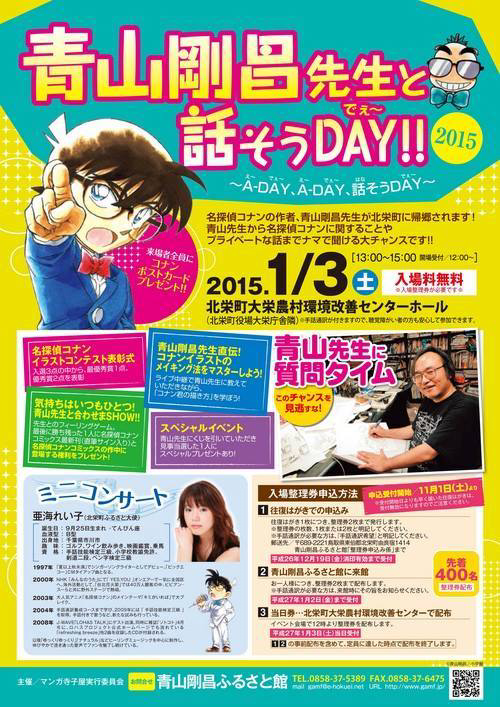 The special will retell what happened on the day Shinichi’s teenaged body was transformed into that of a child. 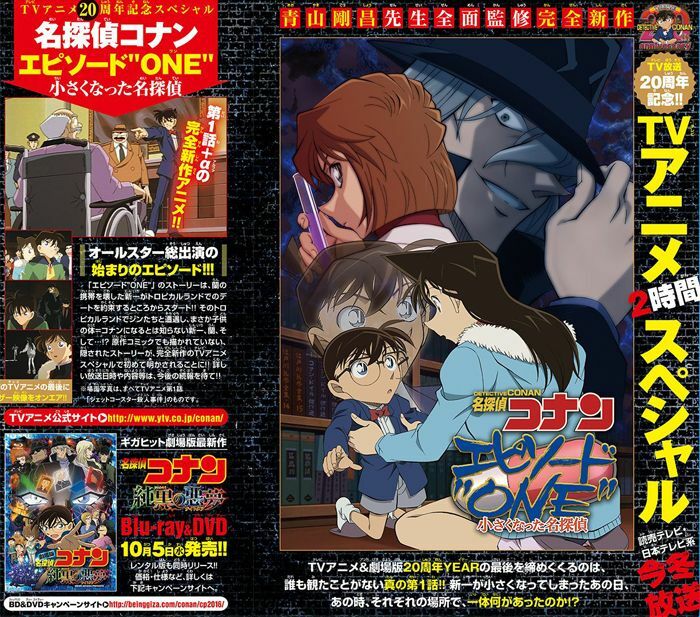 The story will include scenes we haven’t seen in the original manga or the first episode, allowing viewers to know what happened elsewhere that day. The project will be entirely realized under Aoyama’s supervision. The first teaser for the special is set to be released on September 17. Netflix, the internet streaming media service, added the Detective Conan anime to their collection of shows. 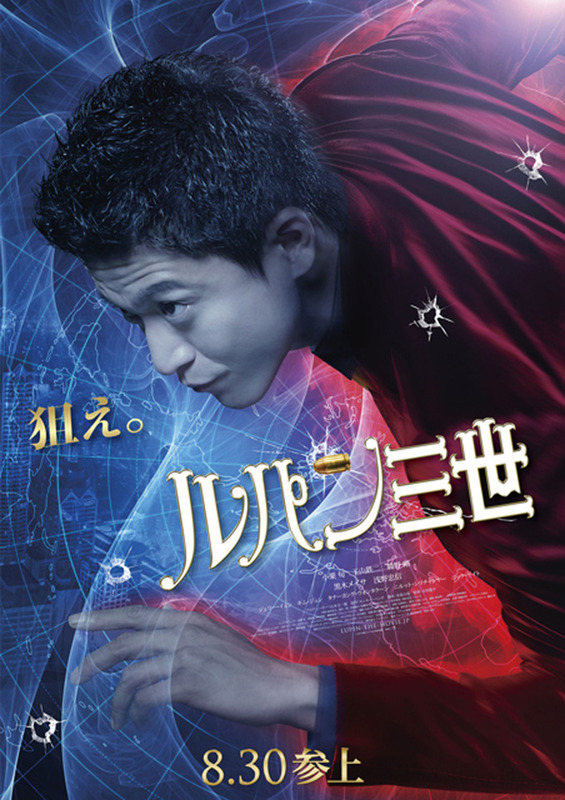 Currently, Netflix has episodes 748-799 with English subtitles (overall – 52 episodes). The series is available for Netflix subscribers in the US and the UK here. Back in October 2014, Crunchyroll began simulcasting the series starting with episode 754. Besides Netflix and Crunchyroll, the first 123 episodes of the anime are available at Funimation’s website. The first two movies, as well as Lupin the 3rd vs. Detective Conan: The Movie, are available at Hulu. Every week we will have a new poll regarding one of the ongoing mysteries of the series. Once the week is over, the results will be added to the first post of the thread, and we’d be able to see what most of the community thinks is the truth behind the mystery. Feel free to let us know which option you voted for, and why. You’re also welcome to suggest what mystery the next poll should be about. The Mystery Poll is located in the Story Discussion Board in the forums. Click here to go directly to the thread. Note: the thread is located in the manga area of the forum, so if you’re only following the anime and are wary of spoilers, it’s advisable you don’t participate in the poll, because some of the polls will deal with mysteries the anime hasn’t reached to yet. 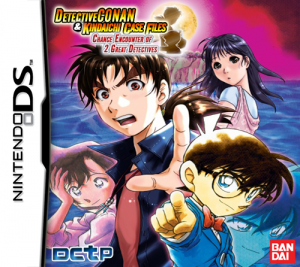 As consolation for the holidays delaying the completion and release of our Conan & Kindaichi Nintendo DS translation project, we wanted to give everyone a little something out of the ordinary. As such, we decided to fulfill a request from the community for translations to these clips from past Detective Conan games that appeared on Playstation in the early 2000s. These games, as you will see below, often featured anime segments as animated by the TV series’ staff and were voiced by the usual actors. 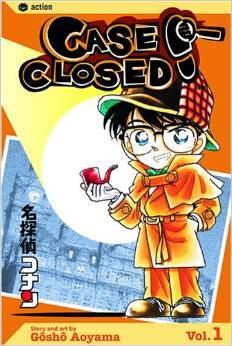 Please note that we will only be translating Detective Conan & Kindaichi Case Files: Chance Encounter of 2 Great Detectives and not either of the two games below. Also be warned that these clips feature spoilers for the games mentioned. We hope you will enjoy these rarely-seen clips from the Conan universe. Happy New Year! 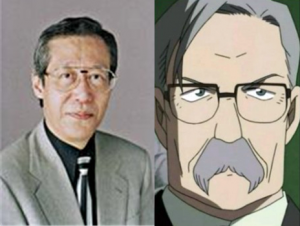 Voice actor Kayumi Iemasa, who portrayed a litany of iconic anime characters, passed away on September 30th at 80 years old. His career spanned decades, with performances as hundreds of recognizable characters in many, many successful series. Conan fans will recognize him as the voice of FBI head agent James Black, a role he performed from 2001 all the way to this year’s movie Dimensional Sniper. 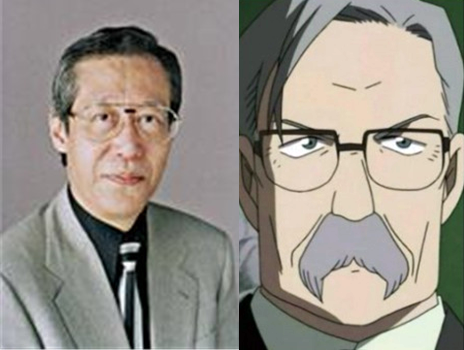 He also had a cameo role in the previous year’s crossover film Lupin the Third vs. Detective Conan: The Movie. Unfortunately, it is expected that his performance in the eighteenth movie was his last recorded contribution to the Conan series. After first tackling playing Kudou Shinichi in the earlier Detective Conan live action specials, actor Oguri Shun is now taking on the role of Lupin the Third in the character’s latest foray into film. 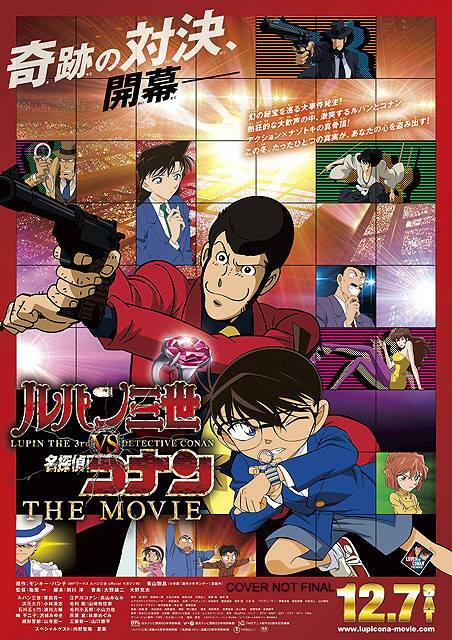 The high-budget movie follows the crossover Lupin the Third vs. Detective Conan that opened in December of last year in Japan and was the most successful film in either franchise’s history, making ¥4.25 billion ($41.2 million) and pulling in 3.55 million admissions. Whether this solo entry in live-action form can match or exceed those numbers is still to be determined. This latest globe-trotting Lupin feature sports an international cast and was shot on-location in Japan, China, Singapore, Thailand, and the Philippines. It bears noting that Lupin was previously the subject of an earlier live action effort in the form of 1974’s offbeat attempt to bring the character to life Lupin the Third: Strange Psychokinetic Strategy. Lupin the Third premieres August 30th in Japanese theaters and is expected to open in various international markets in the near future. You can see more and stay updated on the film on its official website Lupin-the-Movie.jp.